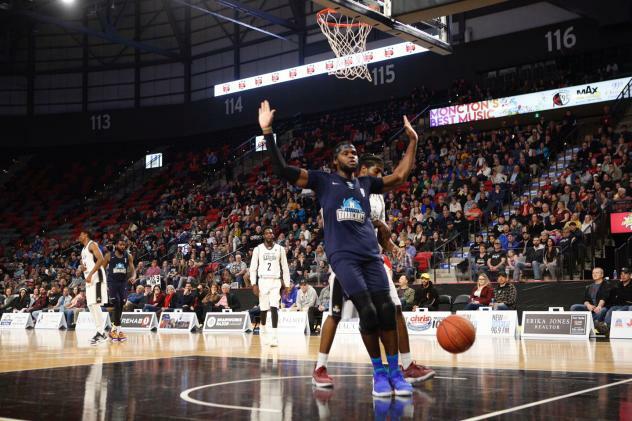 April 20 NBL Canada Halifax at Moncton (Playoff Gm. 2) 6:00 p.m.
April 20 QMJHL Halifax at Drummondville (Playoff Gm. 2) 7:00 p.m.
April 19 QMJHL Halifax at Drummondville (Playoff Gm. 1) 7:30 p.m.